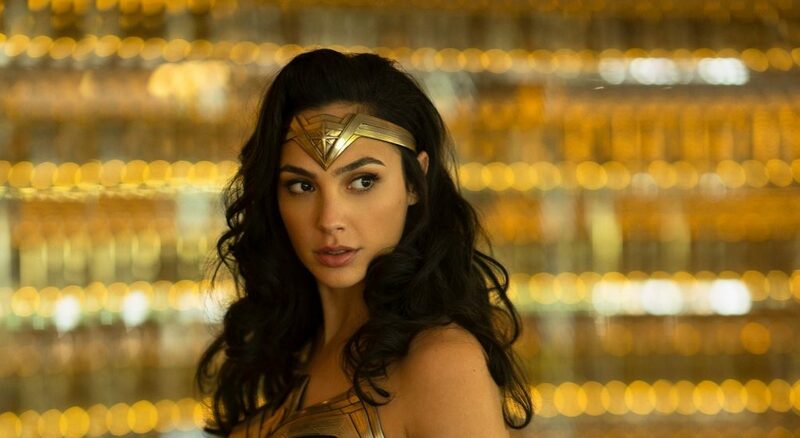 Marvel Studios has managed to snag the talent behind the script to 2020’s Wonder Woman 1984, a DC Films project, to work on an as-of-yet unknown Marvel movie. The move comes after DC Films snagged writer James Gunn to handle (and possibly direct) the sequel to Suicide Squad. According to That Hashtag Show, Wonder Woman 1984 screenwriter David Callaham is currently working on an untitled Marvel project. Callaham is someone who keeps himself busy, having written scripts for Mortal Kombat and Zombieland 2 film projects. Callaham has actually contributed to Marvel before taking on a role in penning the Wonder Woman sequel’s script, doing uncredited work for 2015’s Ant-Man. THS explain that Callaham is not going to be involved with the following Marvel projects: Black Widow, The Eternals, and Black Panther 2. Those projects are set with their respective creative teams. And it’s also unlikely that he’ll be needed to rewrite Guardians of the Galaxy Vol. 3, as they want to keep the script that James Gunn wrote with some adjustments to accommodate for a new director’s personal style. So of the projects that we know about, that leaves Doctor Strange 2 entirely open. Rumored projects that THS speculate could be worked on are Young Avengers and Dark Avengers, but it’s also entirely possible that this is a completely new IP that Callaham is working on. In any case, this likely reflects well on Wonder Woman 1984‘s screenplay, given that Marvel is looking to get talent from a DC production into their corner. Not that the project needs it, considering the amount of goodwill generated by the film for DC’s brand. While DC Films will still need to produce multiple solid commercial and critical hits in order to really get their setting to where Marvel’s is, it does suggest that they’re doing something right when their competition is looking to snag one of their writers. Wonder Woman 1984 will be released on June 5, 2020.